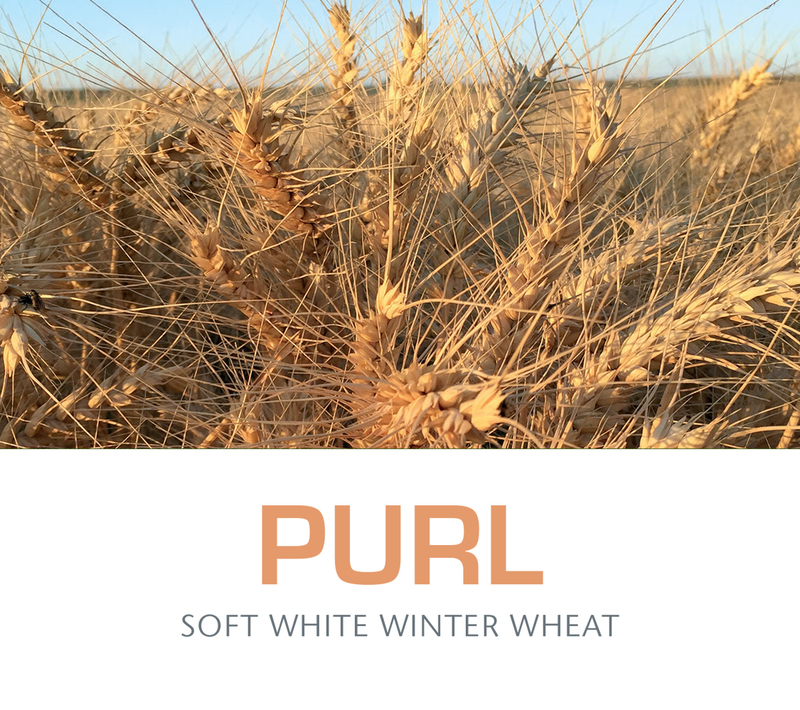 Purl (WA8234) is a soft white winter wheat developed and released in 2018 by the Agricultural Research Center of Washington State University. Purl provides a combination of excellent yield potential, high test weight, good end-use quality, and disease resistance. Purl is best adapted to the intermediate to high rainfall dryland production regions of the inland Pacific Northwest. The unique disease resistance package and high yield potential of Purl makes it an ideal cultivar for growers looking to minimize risk and maximize profit on their farms.